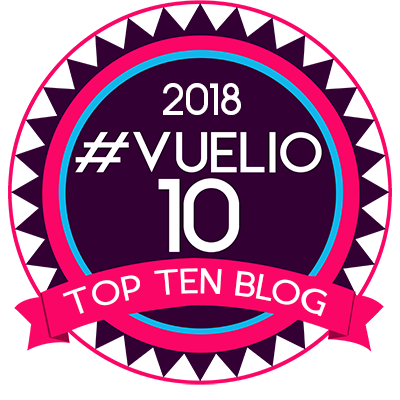 First of all, apologies that it has been a LOT longer than my promised 2 weeks since I posted the first Blog 101 installment...Life gets in the way sometimes! 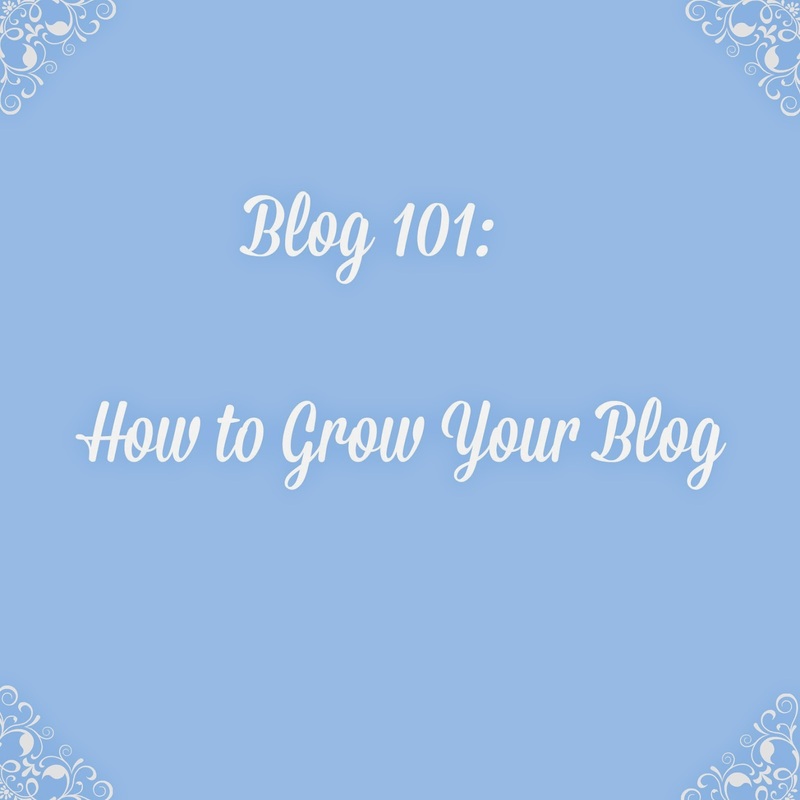 Today I'm going to be sharing some tips I found helpful on growing your blog. As I said last time, everybody has their own way of doing things and things don't always work out the same way for everybody...just because these things worked for me, they may not necessarily be right for you and it is always worth finding your way and trying new things. So you've started your blog, you've got it looking the way you want....now it's time to work on the most important aspect of any blog...content. Your blog could be the most beautiful webspace out there, but if there is nothing on it to interest people...why would they bother visiting? You can't really predict from the beginning what sorts of posts will be popular with readers, it just doesn't work that way....You need to write and post about things that you enjoy. Put yourself in the readers shoes - what kind of things would YOU want to read about? What would make a post grasp YOUR attention? Go from there and you should find your feet. Play to your strong points - if writing is not really your thing but you are a fantastic photographer, concentrate more on that - show off your photos and use minimal text. A picture speaks a thousand words, after all. If you are a gifted writer but worried about the quality of your photos - don't be. Your writing will be what people are visiting for...some of my favourite blogs don't use photographs at all, they don't need it...their writing is all they need to keep me coming back. Whatever you do, be as consistent as you can be. You don't need to blog everyday, you don't even need to blog every week if you don't want to - but try to have some kind of pattern to when you post so that readers can know roughly when to check back for something new. I do both of these things and plenty of mistakes still slip through the net, but it's definitely worth doing. Now that your content is written and ready for an audience....you need to get busy promoting it! *Facebook - I have a Facebook fanpage set up for my blog where I post a link to every new post I write. I also post my link into a variety of Facebook Blogger Groups. *Twitter - This is where the majority of my views come from. 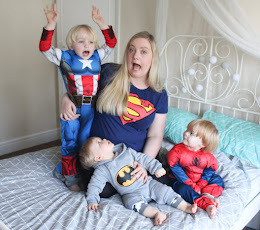 I tweet the Title of my post with a link to it around 4 times through the course of a day, and I use the hashtags #pbloggers (parent bloggers), #bbloggers (beauty bloggers) or #lbloggers (lifestyle bloggers) depending on the topic of the post. I also tweet a link to an old "From The Archives" post in the evenings, as you still want those to be viewed too! I use Buffer to schedule my tweets and Facebook posts so that I don't have to remember to keep tweeting my link, I have Tweets scheduled out months in advance - it makes it so much easier! It's now part of my routine that when I finish writing a post, I head straight to Buffer and schedule in 4 Tweets for throughout that day, and a further tweet for about 3 months time so the post doesn't sit forgotten about in my archives! *On The Web - I submit any blog posts of interest to sites like Reddit, Digg and StumbleUpon to expose myself to a wider audience, outside of the my usual readers. I choose to only do this with posts on topics that I feel would appeal to an audience and that I have put a lot of effort into, but some bloggers do submit each & every posts to these sites....whichever way you prefer to do it is fine! There are many other ways to promote posts that I personally do not use, such as Google Plus & Pinterest....these are sites that I personally haven't been able to get on with, but a lot of people swear by them so they are certainly worth checking out. Every blogger loves to get comments on their posts! But if you want a reader to take the time to comment, you need to make it as easy as possible for them. It's so tempting as a reader to just click out of a page once you've read the post, so you as the writer need to try to entice them into commenting....ask them a question within the post. Make them want to get a conversation started with you or leave you some feedback. And above all...make it easy for them to comment. My biggest bug bear with blog commenting is CAPTCHA - the security verification that comes up after you comment, asking you to enter a a series of numbers or letters. The problem is that the letters and numbers are usually almost impossible to read, and it usually takes a few attempts to get it right....I have lost count of the number of times I've abandoned a blog comment because I just cannot be bothered repeatedly trying to pass the verification! You can easily switch off CAPTCHA in Blogger, just go to Settings, Posts & Comments and select "No" under Word Verification. There are a couple of blogs that I love but I don't know much if anything about the person who writes them, so although I check them from time to time...they don't hold my interest enough to make me keep going back regularly...I need to feel that connection to spark my interest in the blog. Tell your readers about who you are....have a side bar image of you (Preferably a nice friendly one!) with a little blurb introducing yourself and what you blog about. Have an About Me page to give a more detailed introduction. I like to interact with readers as much as possible....I love it when I can get to know them by tweeting with them, chatting on my Facebook page, and I love to receive emails from them. 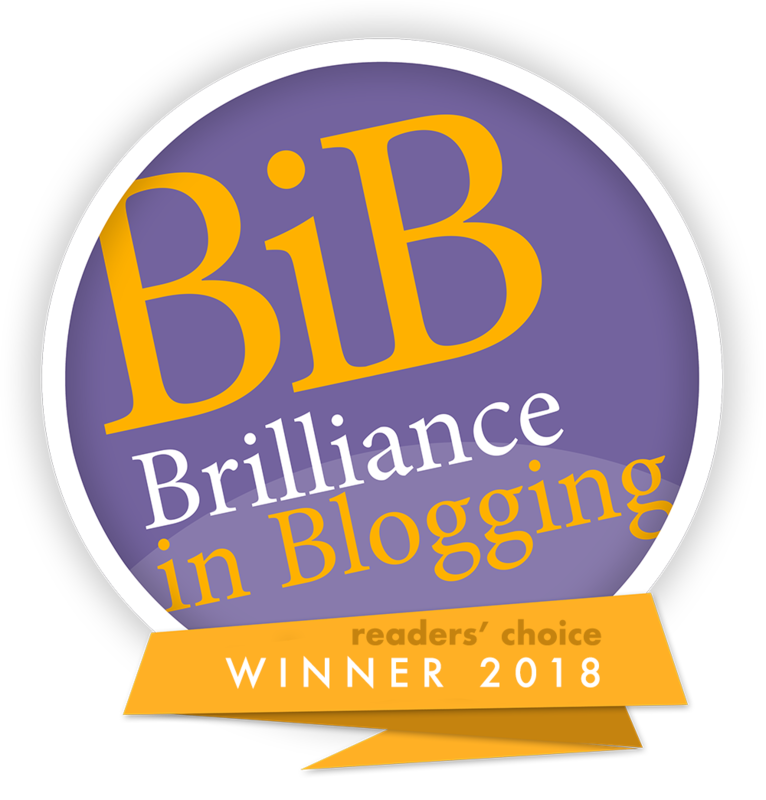 Often I have had readers email or tweet me for blog advice if they are budding bloggers, and I have struck up friendships with them this way. Make it easy for them to reach out to you - be sure that all of your social media accounts are clearly visible and encourage readers to follow you across all of them. When they do follow you - take the time to interact with them, be friendly and be approachable. And try to reply to your blog comments whenever you can...I do find this hard as blogging takes up so much time already, but I try to do it once a week wherever I can....it's worth it. Great tips! 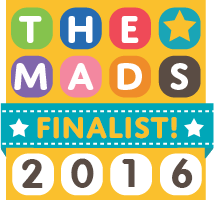 The two main things that keep me hooked are design (bit shallow - I know) and passion. If someone has a passion for what they're writing about, it really comes through. Like you I mainly read blogs because I feel that I 'like' the person writing the blog, or love the photo's and passion. Interesting adviced doll thank you! Really, Have you visit my blog? Brilliant advice, I hadn't thought to schedule from the archives so thank you for that. I think the hardest thing for me is staying consistent with my blogging. Between work, school, boyfriend, and 1st baby on the way, blogging sometimes gets put on the back burner. Great post! This was very helpful, thanks for sharing the Facebook groups, I just joined! :) Thanks! !